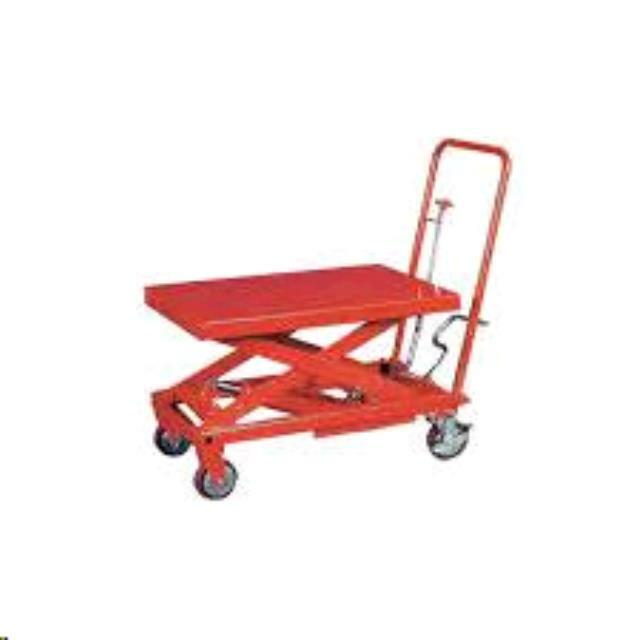 TABLE LIFT USED TO LIFT EQUIPMENT TO WORKING HEIGHT. CAPACITY AND SIZE VARY- See Unit Specs. * Please call us for any questions on our lift hyd. table rentals in Santa Ana and Orange CA.